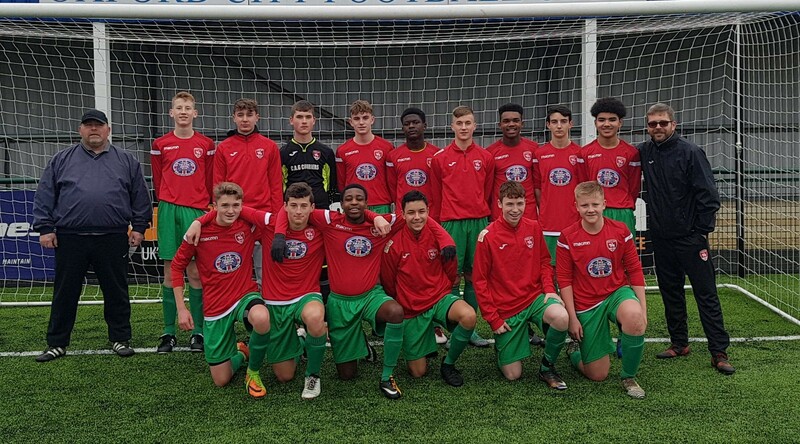 The Trade Centre UK has once again lent support to a local sports team in need by donating £510 to upgrade Coventry United FC’s home kits. 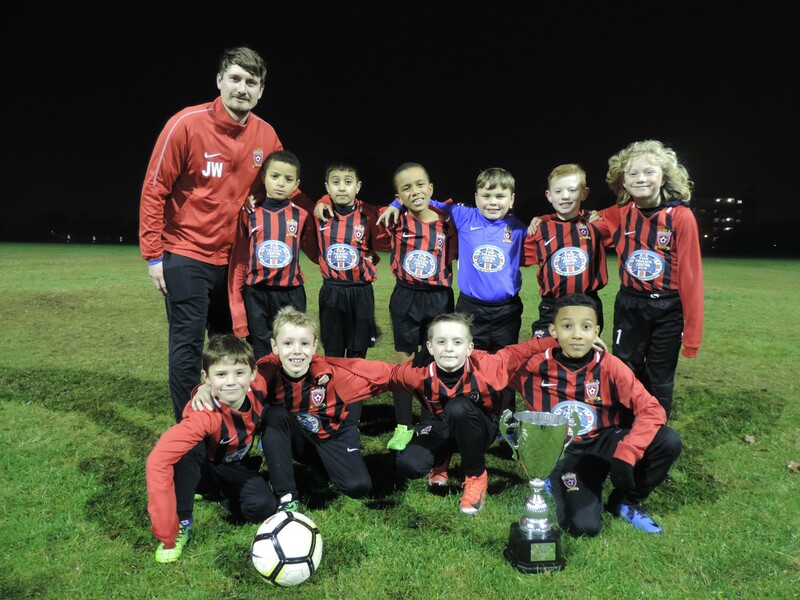 Wales’ leading used car sales company support grassroots football team, Maypole FC. 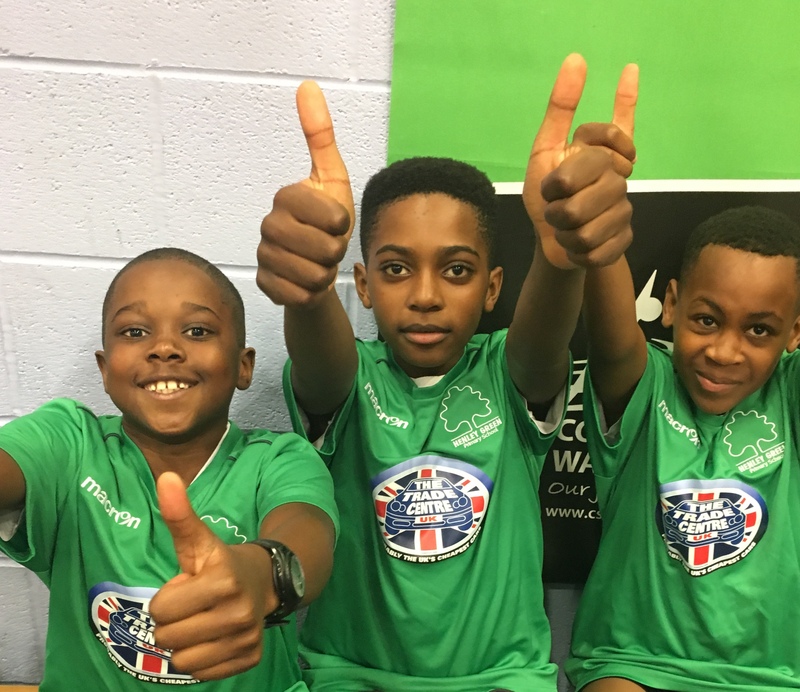 Europe’s largest used car showroom, Trade Centre UK, has put smiles on faces of young sports players at Henley Green primary school in Coventry by upgrading their sports kits. 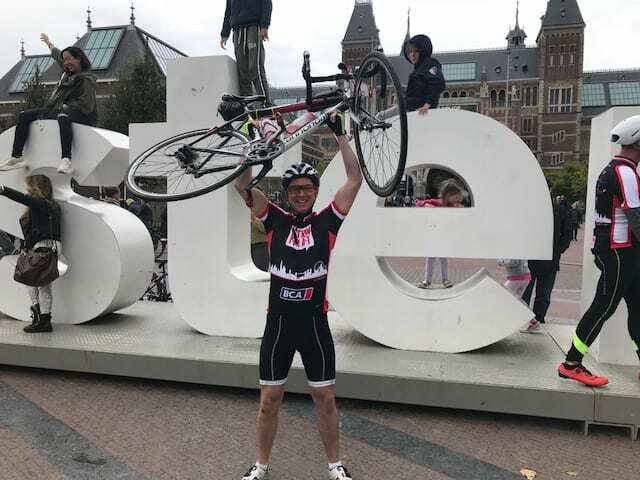 Regional Operations Manager of British Car Auctions (BCA), Robin Wilde receives £600 sponsorship from The Trade Centre UK following his 250-mile cycle ride from Bedford to Holland. Robin and his team raised money for Action for A-T, A Charity set up to fund medical research to help identify a cure for Ataxia Telangiectasia (A-T). Action for A-T’s sole focus is to raise funds to drive research and awareness of A-T. The trade centre UK set challenge to raise £30,000 for the NSPCC. Trade Centre UK, the UKs fastest growing used car retailer has this month pledged to raise £30,000 for children cruelty prevention charity, NSPCC.